Web Design and Web Development Company In Sri Lanka. Cyberexpert is a leading web design company in Sri Lanka. 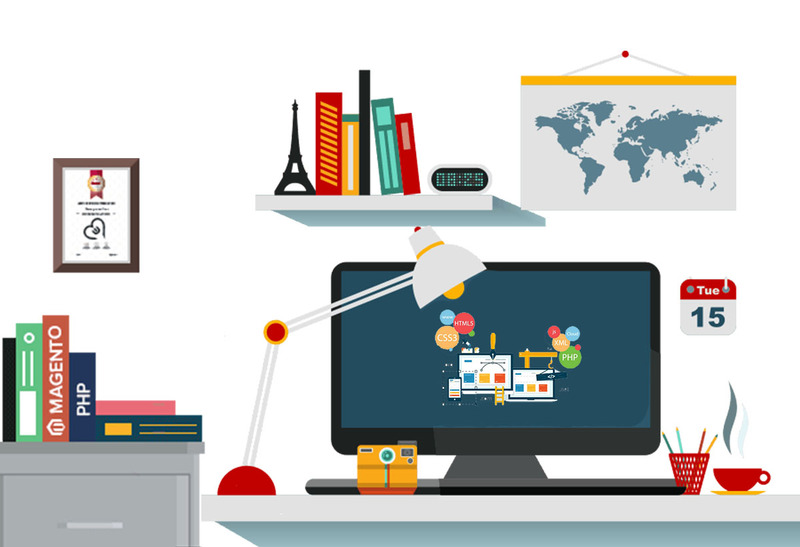 As a web design company we offer wide range of web design services to businesses of all sizes. Cyberexpert, we always try to do an attractive and user friendly website to our customers. So our web designs that are meet the international standards. Cyberexpert is an experienced Web design company in Sri Lanka. Take a look at our portfolio to see very happy web design clients and we hope you will agree. Our target is to present your business to the maximum nos of potential clients online in the world wide. Process of our web designing highly successful for attract local business clients. Web designing and search engine optimization will make the process of get list your business website finds quick and easy. Web design srilanka will do professional, unique, attractive and cost-effective websites for local businesses, individuals and small to large businesses. We offer wide range of services for all your website needs. Cyberexpert use newest strategy to create our clients' web sites so web sites will meet international newest standards and it will return new business to your business. Cyberexpert is a Professional Web designing company in sri lanka, that takes time to meet with you for discuss regarding the project, and help you to figure out what will work for your business. Cyberexpert Web solutions srilanka include SEO optimizing, web designing, web development, social media marketing and maintaining your website. As SEO Company in sri lanka, we implements online search engine marketing strategies that deliver better results to our clients. When we meet a new client we discuss regarding project and we design a template for website and when client is 100% satisfied with the look and feel, then we proceed to build the rest of the website for completely satisfied with website. We can help you, to develop a Social Marketing strategy and integrate social tools into your new website, to get attract new more visitors and gain more business through the different way. 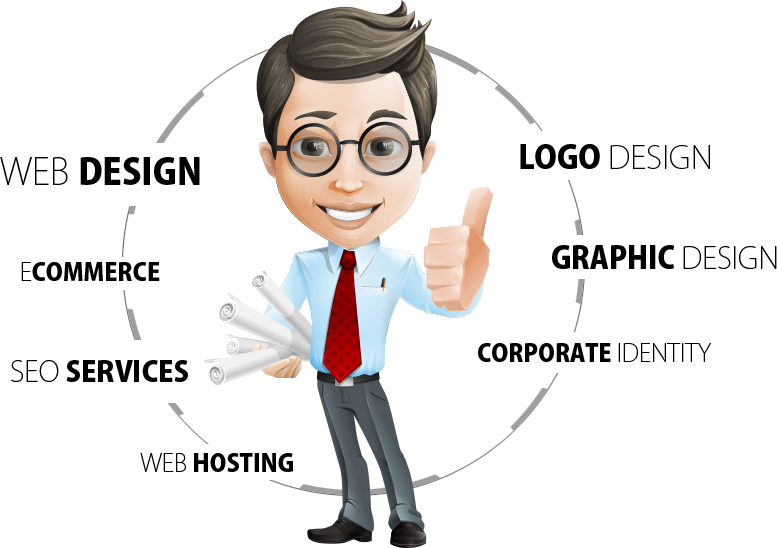 Cyberexpert will deliver your web site with highest quality and international standards. As Web design srilanka we do web design, web development and online marketing solution for your business website. We are a small web design company which based in Sri lanka. We create beautiful unique websites for any size of Businesses, photographers. If you looking for a high quality professional website, we can cover your requirement with affordable prices in the web design srilanka market. For quality of our recent projects, please refer to our design portfolio or read more about our website development process. Contact us today with your requirement and we can meet to discuss your website project.